Badge. Crest. Logo. While the emblems on the hood, rear, or steering wheel of a vehicle may be spatially small, they symbolize something much larger: international, automotive corporations and the traditions upon which business magnates founded them. If you’re reading this article, then you’re most certainly aware of the Porsche and Audi emblems. While these badges have attained a particular, visual ubiquity in contemporary culture, their origins might be less familiar, even with enthusiasts of the brands. 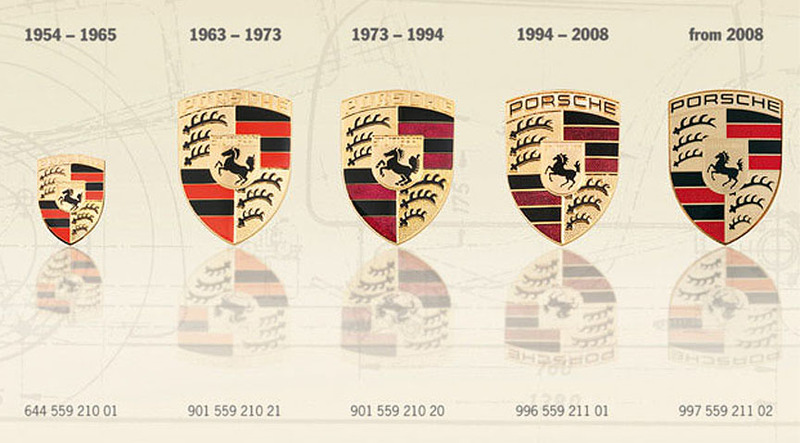 While the Porsche crest acts as a visual symbol that represents national and regional origins, the four interlocked rings of Audi serve as a reminder of the company’s business origins. Audi World offers a more comprehensive historical time line, but each of the four rings in the Audi badge stand for one of the four founding companies that joined to form Audi AG: Horch, Audi, Wanderer, and DKW. 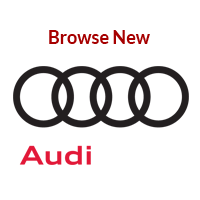 Similar to the Porsche crest, Audi’s rings have remained relatively consistent since it’s first merger. Such continuity lends itself to brand identification and, by extension, customer loyalty and trust. Audi has existed for over 100 years; Ferry formed Porsche approximately 85 years ago. Both of these companies established their brand and sustained themselves through ingenuity, a superior product, as well as a savvy marketing plan with continuity. 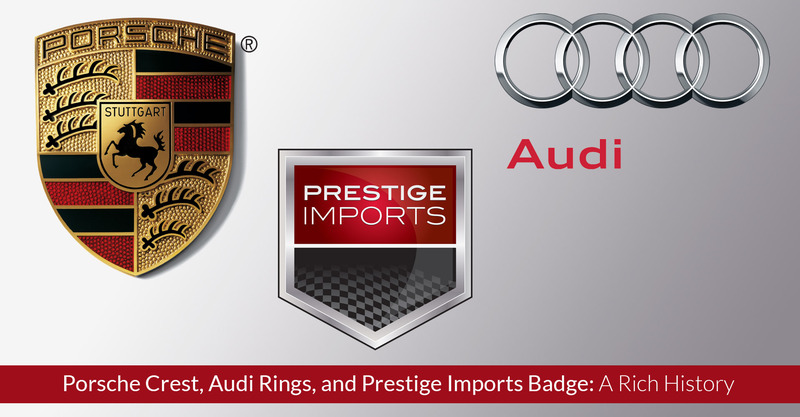 While Prestige Imports has not been in the automotive industry as long as these German titans, we are the Rocky Mountain region’s oldest Porsche and Audi dealership. To wit, we’ve served the Denver, Lakewood, and Front Ranges areas for over 32 years. It was not until 2011, though, that Prestige Imports adopted our current logo: a five-sided badge. Encased in a silver border, our badge has a black bottom, and red top. The black bottom fades into a checkered race flag, while the red top bears our name in white type. My first thought when looking at this logo is “Surf Shop”; but, hey, that’s just me. While the old logo, no doubt, served its purpose for its time, the current logo embodies luxury and performance vehicle culture much more directly through a similar design concept. In this sense, the Prestige Imports badge acts as a reminder that the dealership contains deep, regional ties in addition to being a purveyor of the world’s finest automobiles. 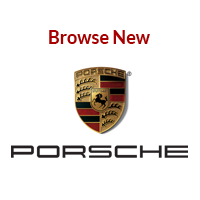 To find out more about the Porsche and Audi brands, visit Prestige Imports. An Audi Brand Specialist or a Porsche Brand Ambassador can help you find the luxury or performance vehicle that best fits your needs. 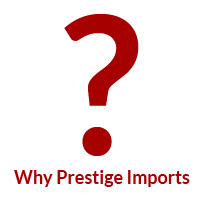 While you are here, you’ll learn firsthand why Prestige Imports has managed to remain a fixture in the Denver and Front Range areas for over 32 years. You can also call (833) 825-5423 to schedule an appointment. 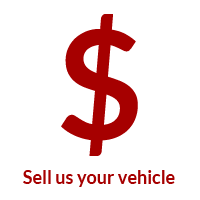 In the meantime, check out our full, online inventory.